Life definitely cycles through different stages…….and several of my friends are in the preggo/baby stage!!! I whipped up a bunch of these to have on hand for the upcoming arrivals. 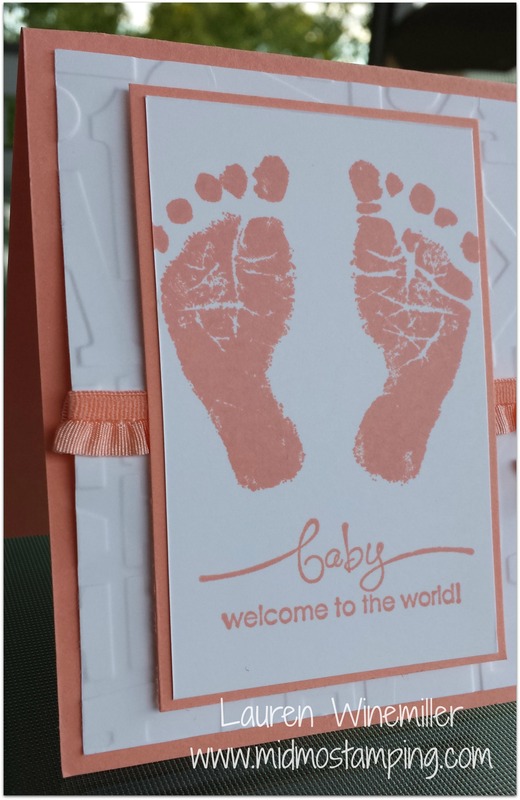 Of course, I had to experiment with more than one embossing folder and ribbon style. 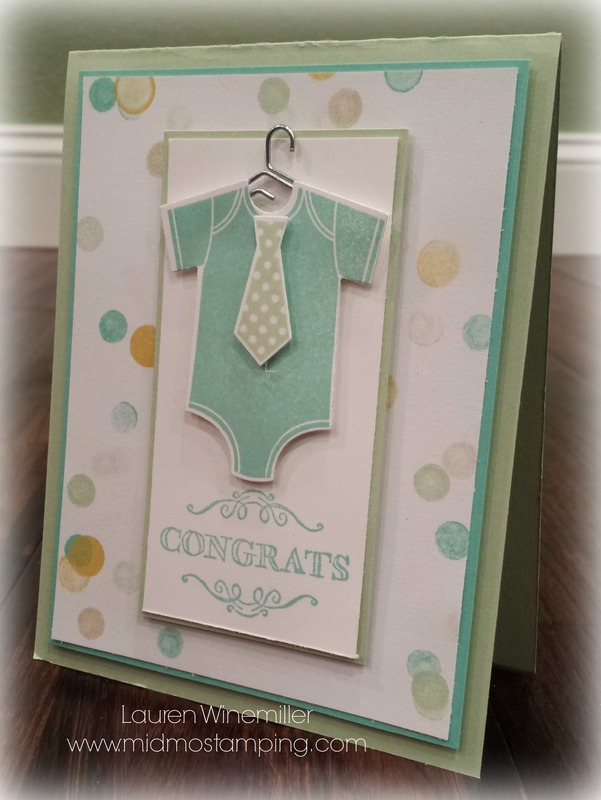 Great Gift Idea: change the greeting to “thank you” and give a set of cards & envelopes to the mommy-to-be! It’s the perfect addition to any shower gift! Thanks for stopping by today!!! 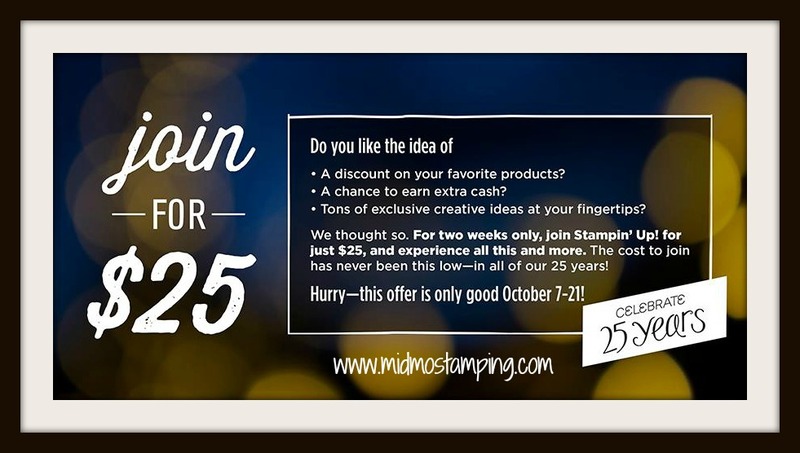 Happy Stamping!!!! Day 10… Getting Close to the End!! !